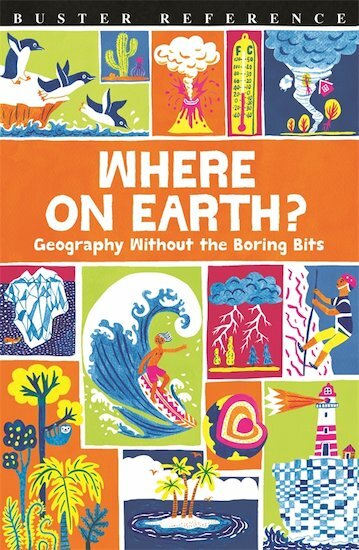 Geography’s greatest hits – with no boring bits! How do you make a raindrop? Where are the world’s wonderful waterfalls? How can you survive in the desolate desert? This cool book welcomes you to our world and shows you around your home-sweet-home. Countries and continents, weather and climate, food and famine, volcanoes and earthquakes. You’ll find them all in this funny fact book: your ultimate guide to our precious planet!